Reflecting on all that occurred in the past 12 months, it’s impossible not to think “What a year this has been for the most stylish stars of the year. We’ve seen it all, from classic Hollywood red carpet gowns that made us go “WOW!” or more bold, unique street style looks that left us searching, frantically, for similar outfits. A few stars stood out in the crowd in the past year and their glam squads must have been working overtime for so many jaw-dropping creations. These crowned stars took some risks with their clothes, their hairstyles and created controversies that made headlines the past year. It’s Hollywood gold – and it’s trend setting. Check out the list of the best dressed celebrities in 2016. 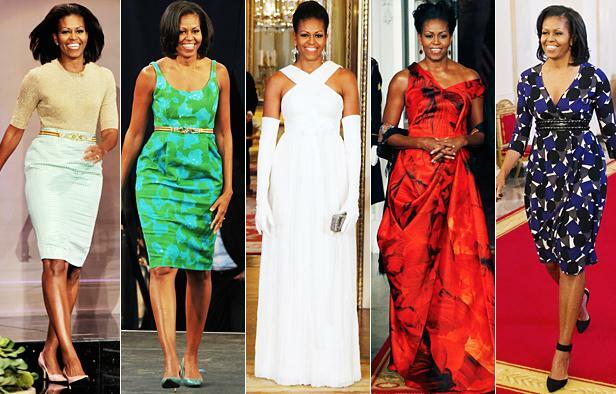 When Michelle Obama became the First Lady of the United States in 2008, she immediately gained the fashion community’s vote for her all-American style. During the years, she’s been alternating daring cuts and colors, mixed in with her signature knee-length floral dresses. For her final White House State Dinner, Michelle Obama made a show-stopping entrance in a dazzling metallic Versace gown with a fitted bodice, drapery, and an asymmetric off-shoulder neckline, styled with Le Vian diamonds. From the moment Kate Middleton entered Westminster Abbey an Alexander McQueen-clad bride, we knew she will become a fashion icon. She is able to effortlessly mix high end with high street easily and is often seen recycling old outfits to demonstrate her thrifty skills. The australian actress Cate Blanchett just keeps getting better and better, standing out as a style icon in her sleek, sophisticated looks. 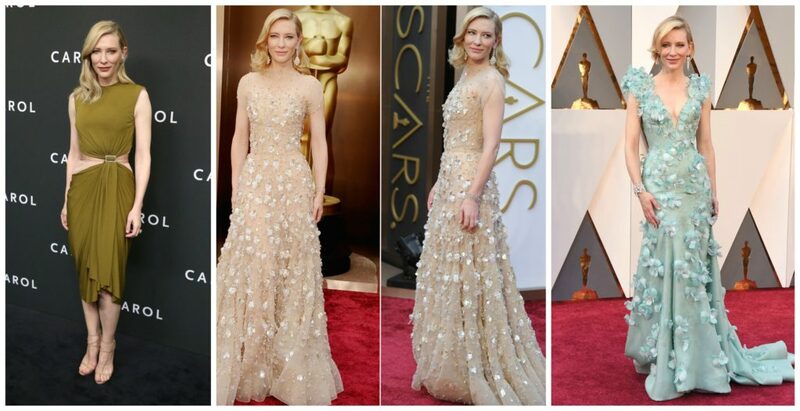 We love watching her on the red carpet. Always chic and perfectly elegant, her dress choices are often unexpected, more adventurous than the other less confident actress. Whether Blake Lively is wearing her signature bright colors and body-conscious silhouettes, the actress always looks radiant. We’ve seen some of the most enviable pregnancy style ever and no matter she wears the chic Chanel or beautiful Valentino, she looks stunning. A rule breaker, this young lady here managed to impress everyone at Cannes, when she wore a T-shirt with Chanel. Whether she’s in a floral romper or just jeans on the street, Kristen Stewart can make any outfit look effortless. From skintight jumpsuits, twirling gowns, and runway couture, Jennifer Lopez looks totally put-together and stylish always. When it comes to putting an outfit together and looking perfect, no one rivals Jennifer.